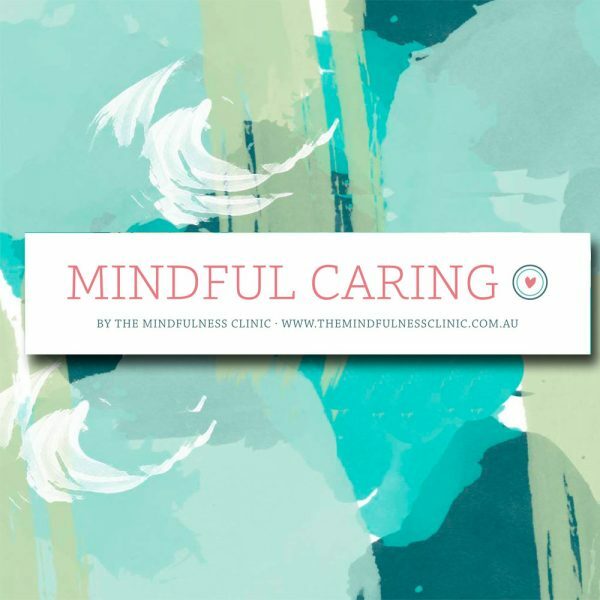 The Mindful Caring program is aimed at promoting personal and professional wellbeing among childcare workers and childhood educators. To register yourself for the Mindful Caring program click here. To register a group, select the number of participants below. If you are registering 10 or more students we have some bonus items for you. Keep an eye on your inbox for your surprise additional benefits! Use the WooCommerce Currency Switcher to display the cost in US or Australian dollars. The Mindful Caring program is delivered through eight video and audio sessions accompanied by a manual/workbook. The program provides coping tools and strategies to deal with day-to-day workplace stresses, so that participants can enjoy a healthier, happier and more balanced life. Throughout the program, educators and teams engage in practical experiences to enhance mindfulness in their everyday work lives to enhance workplace harmony and connectedness. The program will not only benefit you, but everyone you interact with. Follow the shopping cart prompts to enrol in an online course. Note: You must be logged in to access your online courses – both free and paid. Once you’re logged in, you can manage your account via the footer menu.